Newdelhi:7/8/418:National Highways Authority of India (NHAI) has invited bids for Second Bundle of national highways under the TOT(Toll Operate Transfer) model. 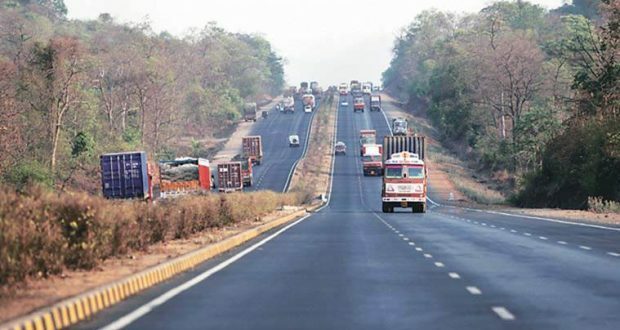 The bundle consists of 8 stretches of national highways in the states of Rajasthan, Gujarat, Bihar and West Bengal. Total length of project is 586.552 km There are 12 Toll Plazas on these 8 road stretches. The Bid Due Date is 5th Nov 2018. Concessionaires have to quote Bid Concession Fee against NHAI’s estimated Initial Estimated Concession Value (IECV) of Rs. 5362 crore. TOT bundle-II also involves initial construction cost of Rs 929 crore. Total contract period of TOT is for 30 years, which may increase/ decrease by 10/5 years based on increase/ decrease in traffic. The concessionaire would be required to maintain and operate the stretch during this period. In Lieu of this, the concessionaire would get the rights to collect user fee for this period, in accordance with prescribed fee rates under NH Fee Rules. It may be recalled that for TOT Bundle-I of 648 km, Macquarie had quoted highest as 1.5 times against the NHAI IECV of approx 1 billion USD (Rs. 6258 crore). The highest bid of Macquarie was approx 1.5 Billion USD (Rs. 9681 crore).